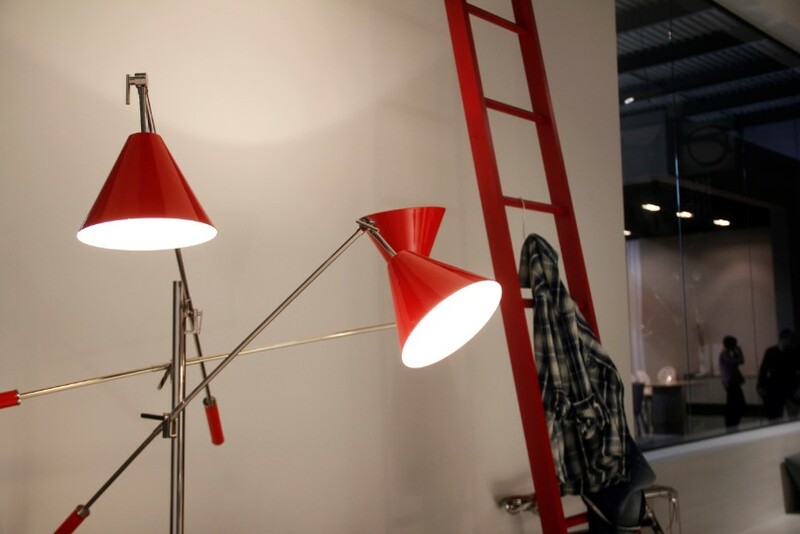 A Vintage Industrial Lamp a day, will keep your home décor pretty all the way! The latest design trends are definitely on our side! Mid-century design, and vintage and industrial style are the must haves this year, and we have the best way to combo the three of them! A mid-century home décor needs its suitable vintage industrial lighting, and today, we’ll give you some advices to purchase your owns! 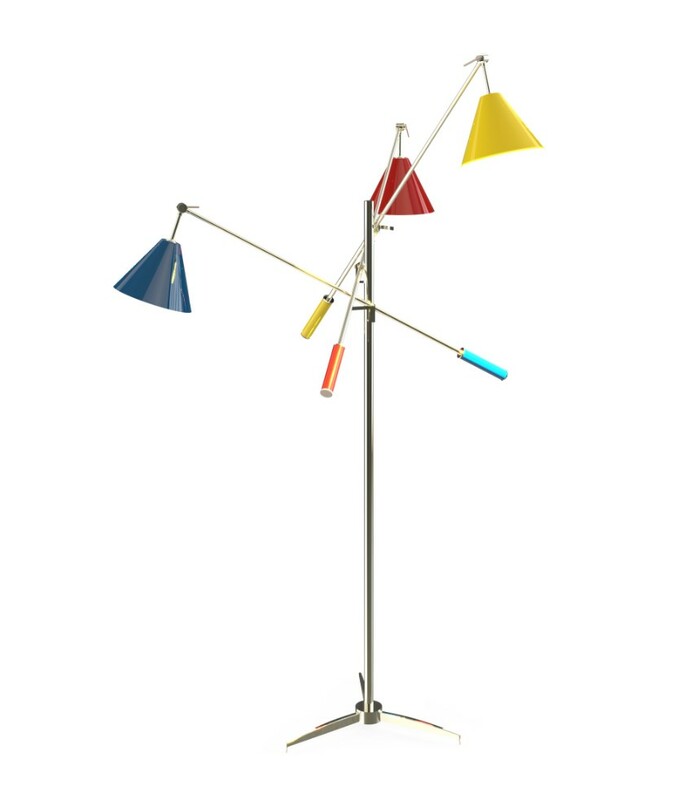 READ ALSO: Mid-Century Lamps That Can Be Yours In No Time! 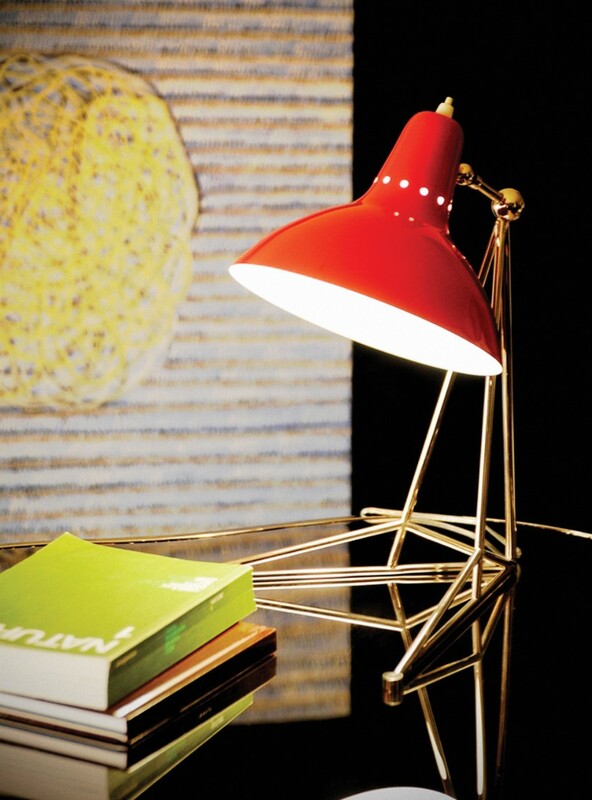 We think that the best way to start this list is with the first DelightFULL’s lighting piece, called Sinatra Lamp. We are talking about an exquisite design that it was inspired by the music New York, New York from Frank Sinatra, and it’s a time machine in the shape of a mid-century floor lamp! 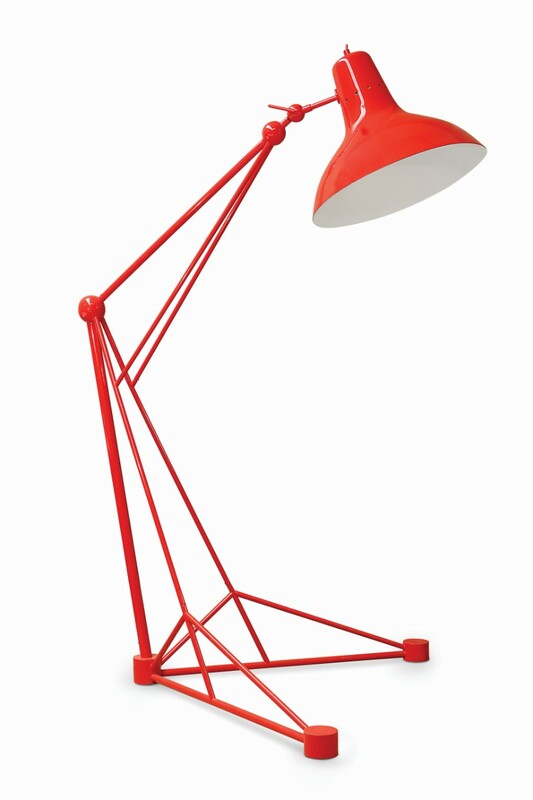 This floor lamp screams vintage industrial style due to its shades. Handmade in brass and aluminum, you can choose a different color and a different finish for your industrial floor lamp. We think that you should be bold and choose as many colors as you wish for the shades. Remember that vintage and retro style are all about mix of colors and textures. 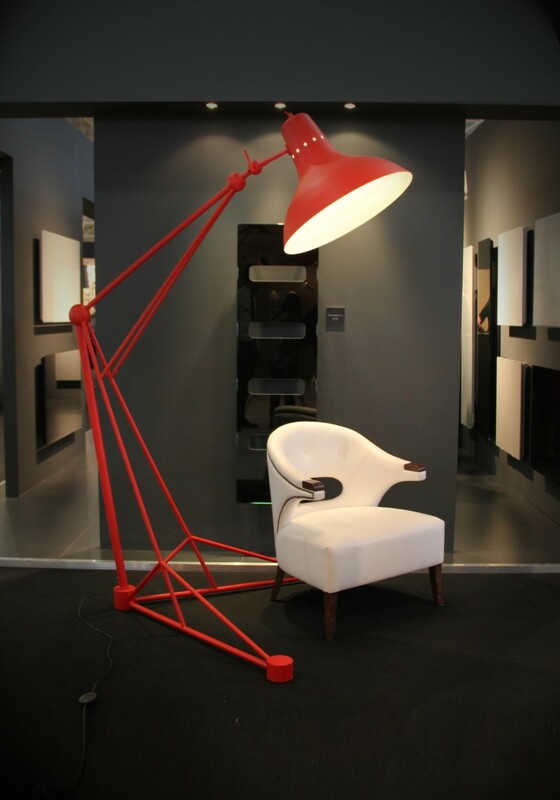 Diana XL Floor Lamp is what we want to say when we’re talking about going vintage and industrial style. Its big shade is a huge success and the lighting is absolutely stunning! 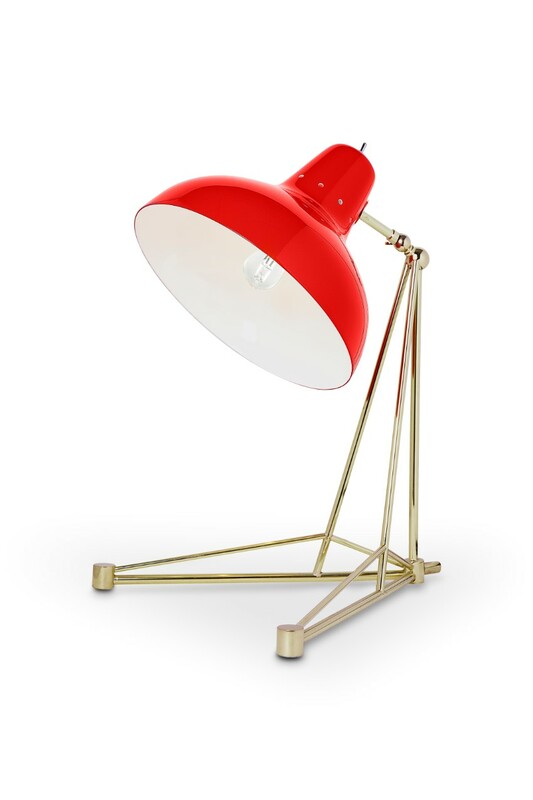 You can display this floor lamp in your mid-century living room décor, just right next to your vintage furniture. 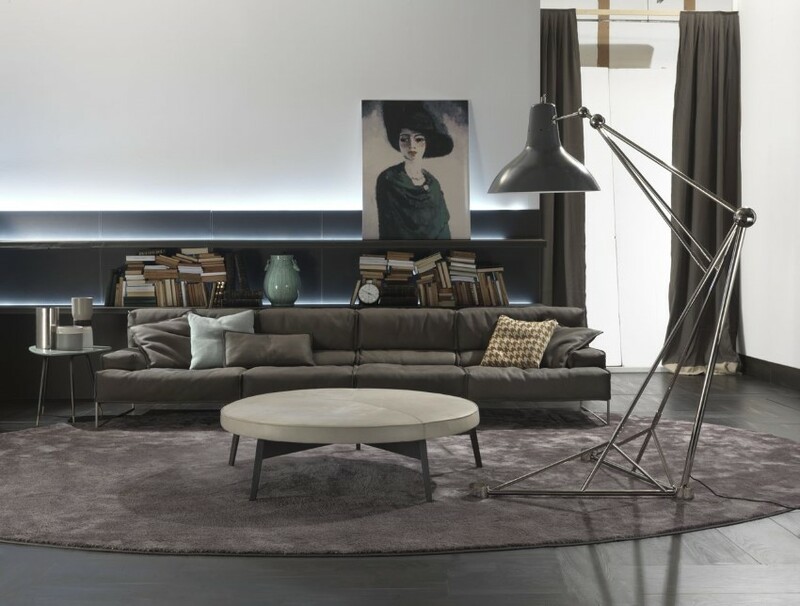 This floor lamp is customizable, as well, and we are also in love with more neutral shade, like this one. Industrial design is about the rough side of things, and this grey living room décor just won our hearts! 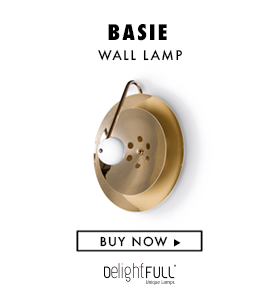 Handmade in brass and aluminum, you can choose the size of your floor lamp, and if you aren’t happy with the size of the shade, you can also change it. The bigger, the merrier! What’s the name of this ‘gal’? It’s exactly the same question that everyone is doing. This baby with a body like ‘wow’ is called Diana, and it’s the perfect study table! With its movable arms you can adjust the lighting so you can be sharp! Grab your notebook and start taking some notes. This vintage industrial table lamp was inspired by the classics of the mid-century era, and it seems impossible, but it’s handmade! 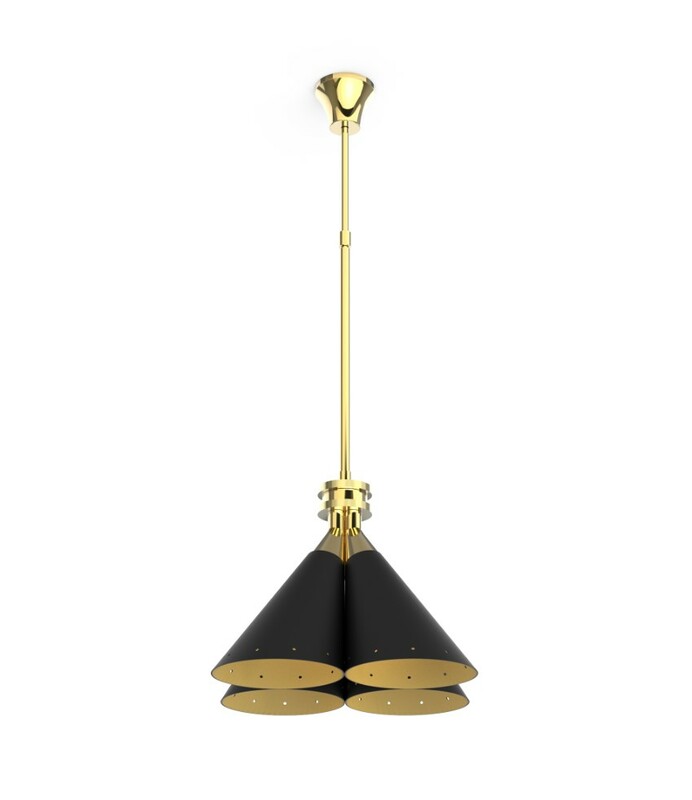 Handmade by talented Portuguese artisans that still use peculiar techniques, this master piece has its body in brass and the shade in aluminum, and you can pretty much create your own Diana Lamp. 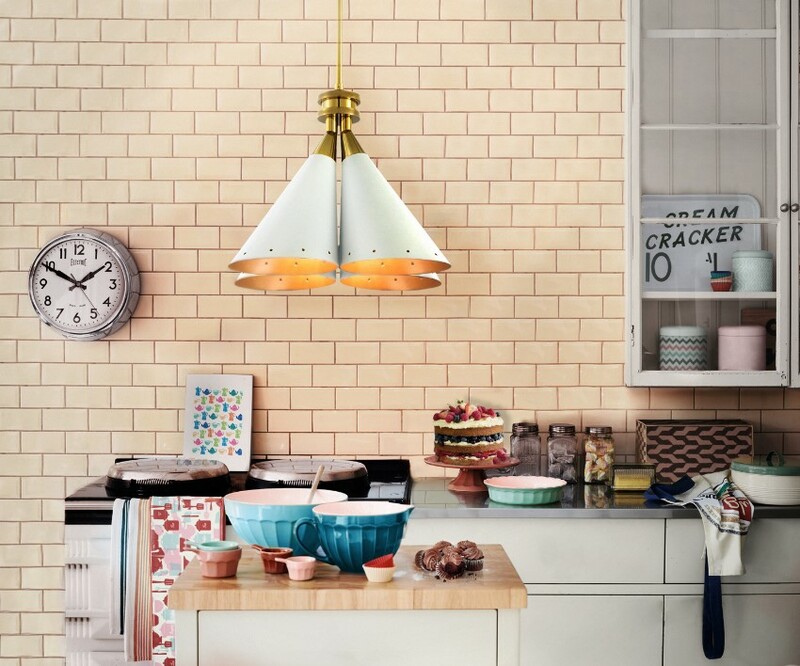 Madeleine Suspension Lamp is a mid-century classy lighting design that is one of the most versatile industrial lamps. It can be displayed at your vintage kitchen décor, or any other place you want. 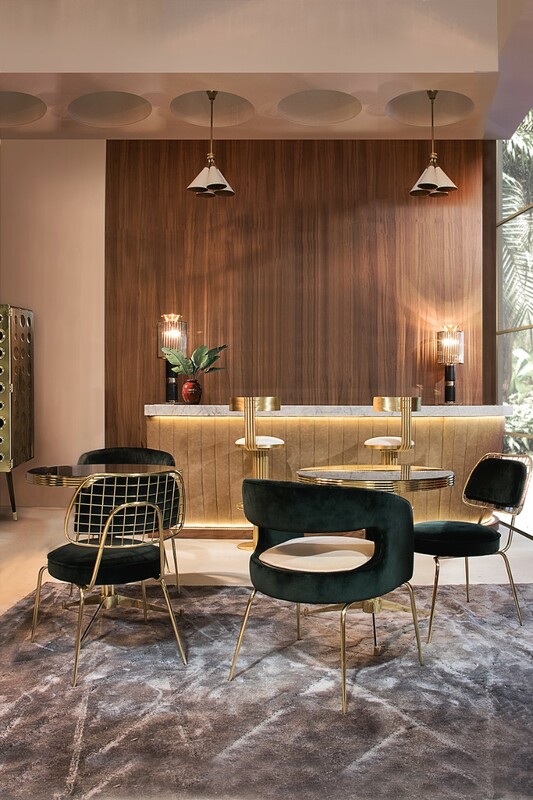 It also suits commercial projects, like this hotel lobby, and we are absolutely in love of the way the suspension lamp blends so well, no matter the style and the project nature. We’re talking about a suspension lamp with four shades, handmade in brass and aluminum, that can be customized as you want. The perforating details makes us travel in time back to the fifties’ classics! READ ALSO: What’s Hot on Pinterest: Warm and Cozy Interior Design! 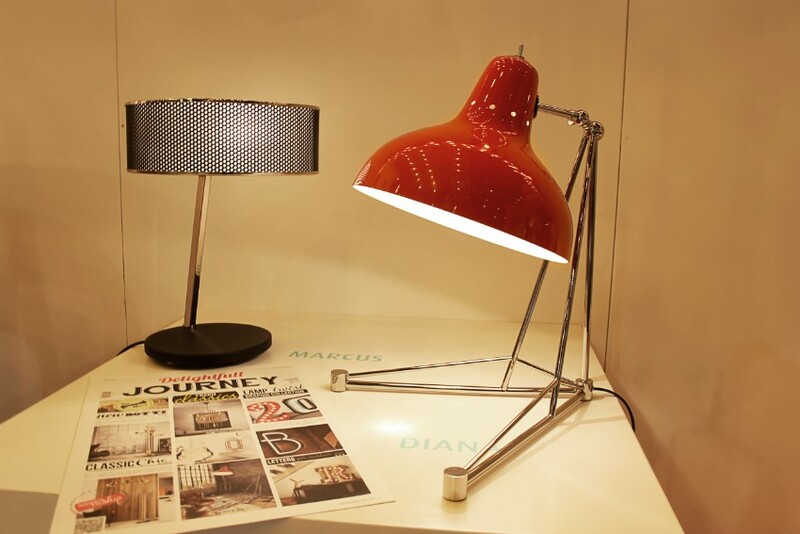 Mid-Century Lamps That Can Be Yours In No Time! Halloween Tribute To The Thriller King!